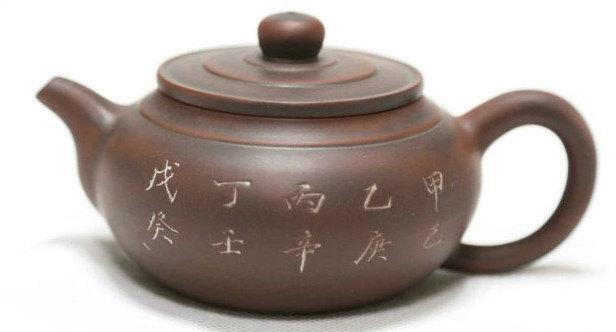 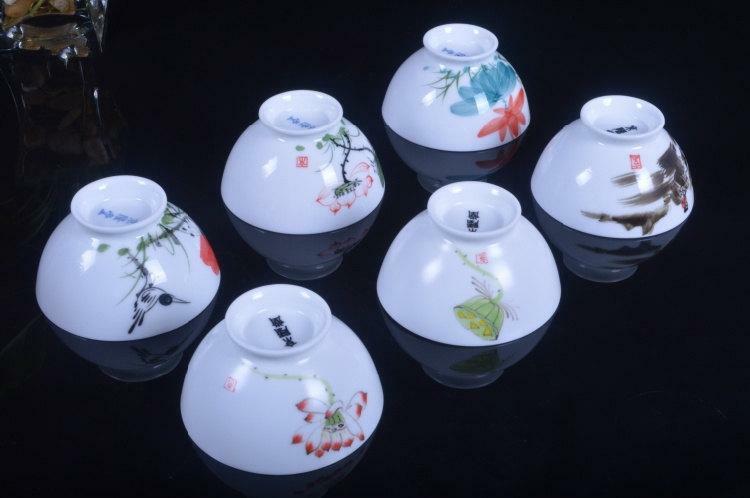 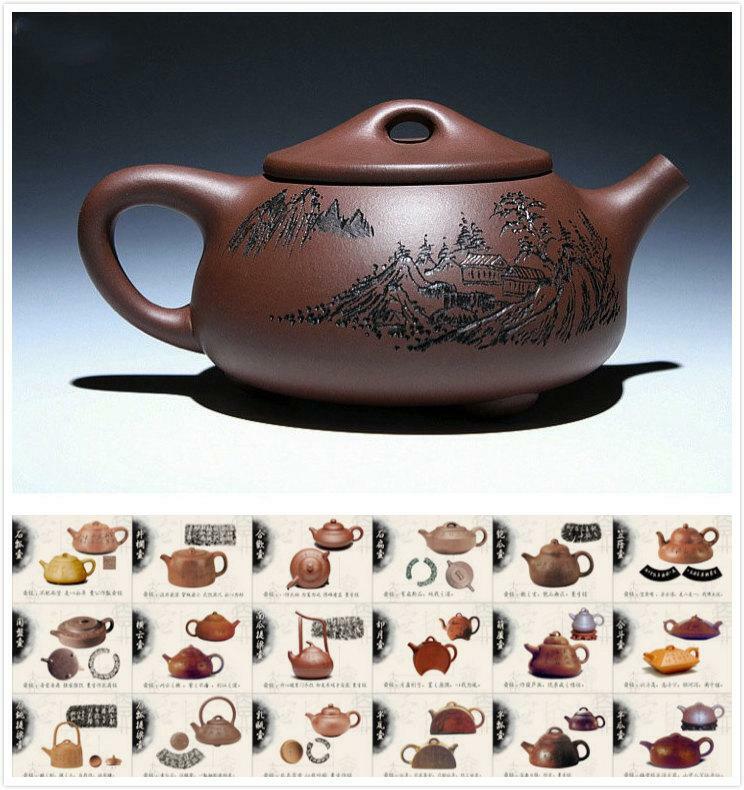 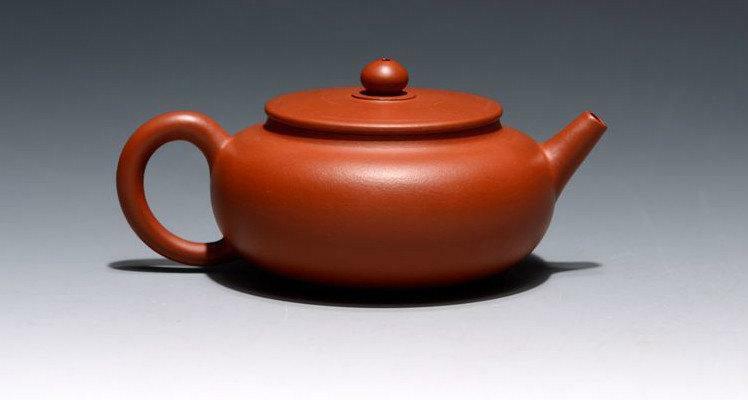 Zisha clay teapot can be divided into five categories: smooth body (光身壶), flower –fruit type(花果型), square type(方型), decorative ceramic pot（陶艺装饰壶）and bar-line type(筋纹型);smooth body (光身壶) model is the basis of the roundness which is evoluted with lines, describe, engraved and so on ,many kinds of techniques to make. 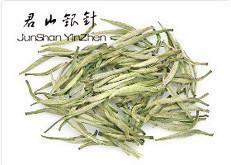 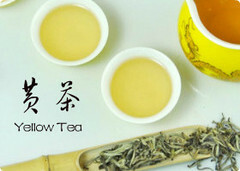 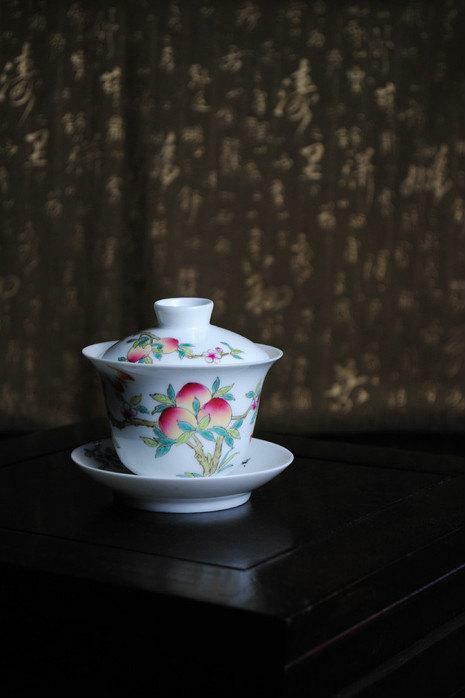 ;flower –fruit type(花果型),tepots take melon and fruit, tree, bamboo, natural species to make subject matter. 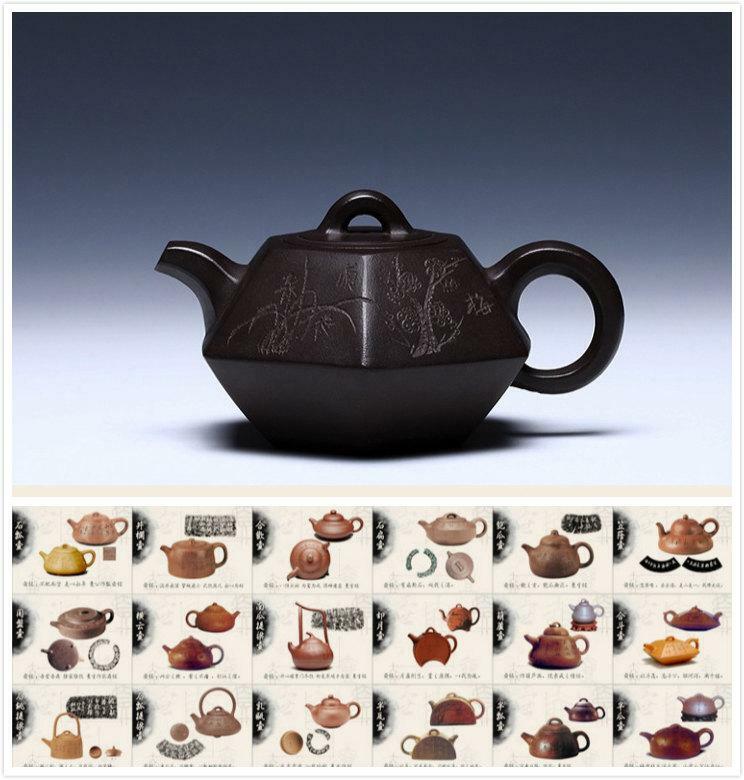 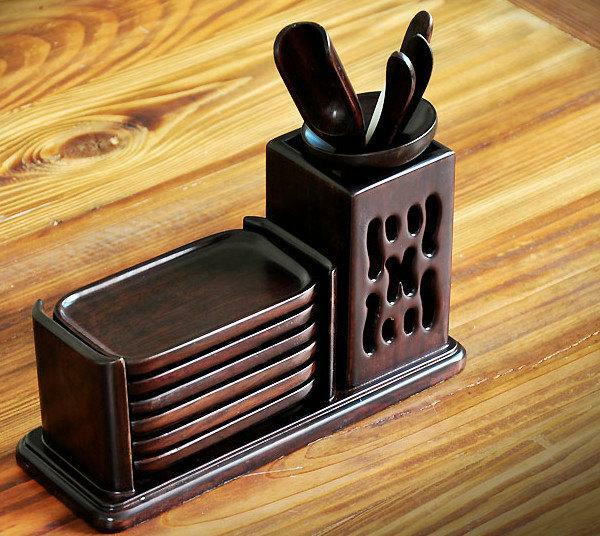 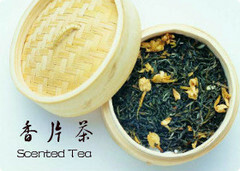 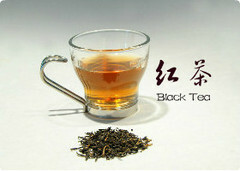 ;square type(方型) teapot is the modeling of combination of dot, line and plane. 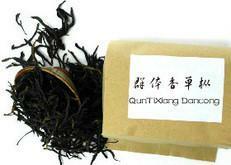 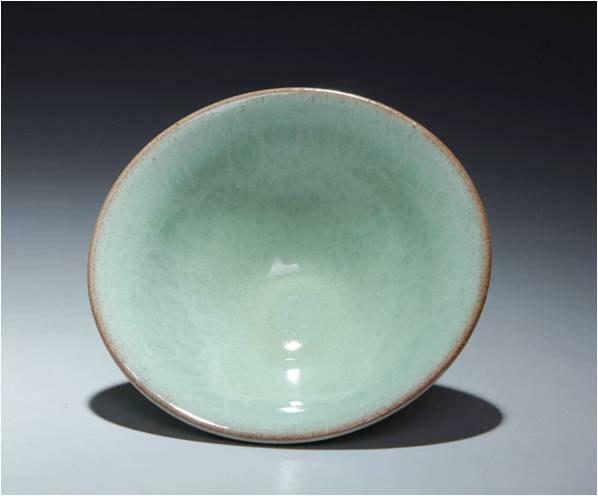 They can be divided into three kinds: purple clay(紫泥), green clay and red Clay. 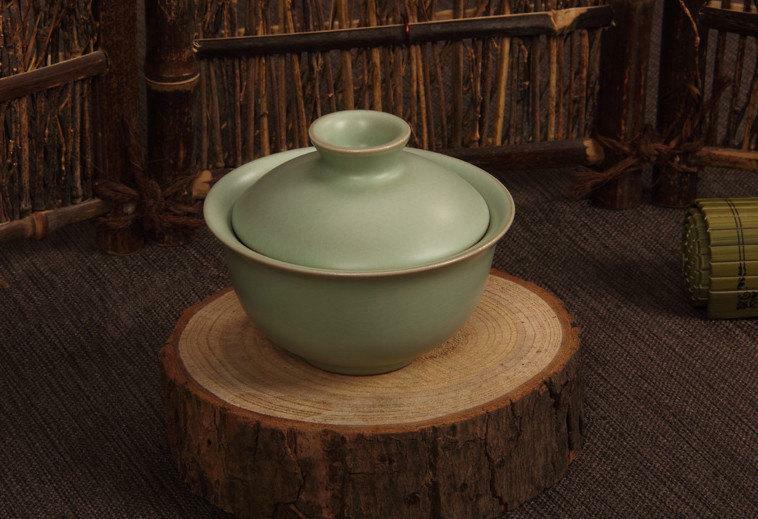 Zisha clay main mineral composition are water mica, and kaolin rocks, quartz, mica chip and iron. 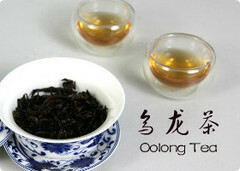 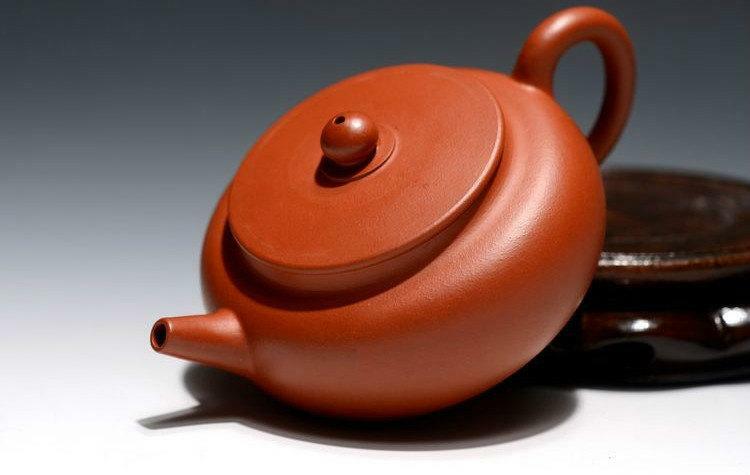 1, Neither take tea aroma and have no cooked soup gas,.making tea with zisha clay teapot, its color, smell and taste are aggregates. 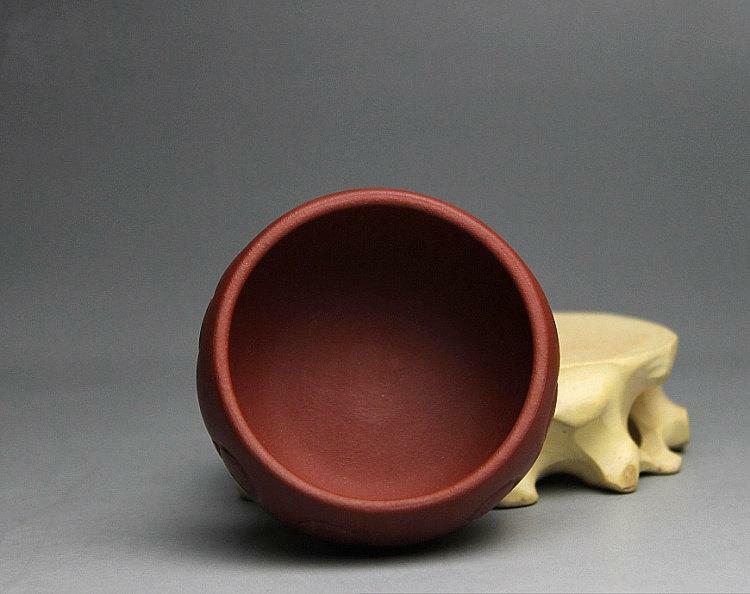 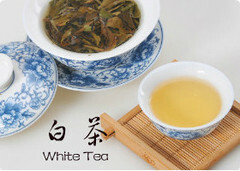 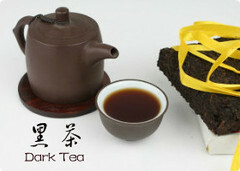 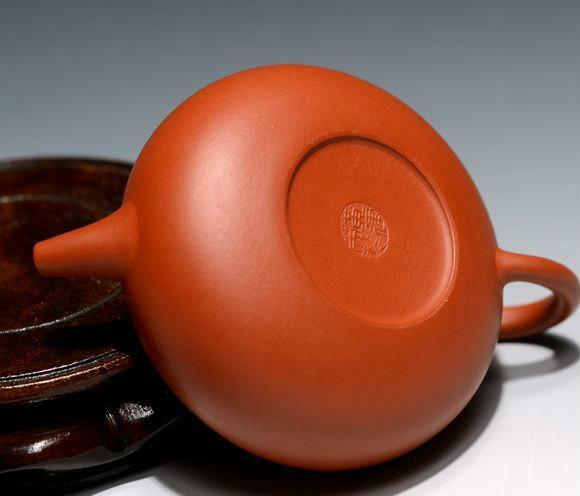 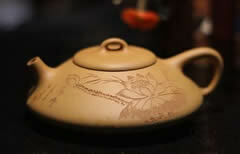 2,Zisha clay teapot can absorb tea juice. 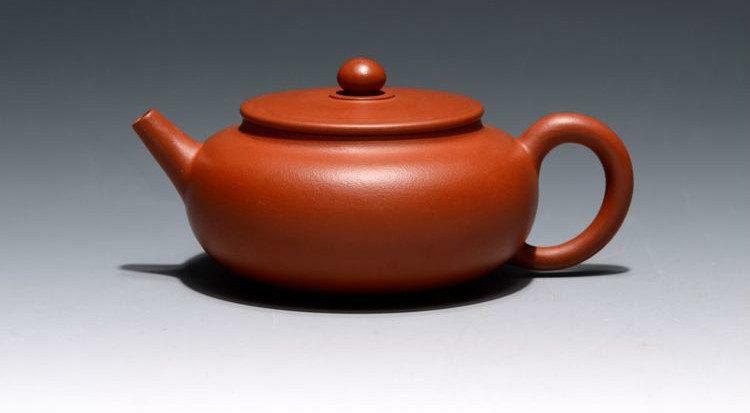 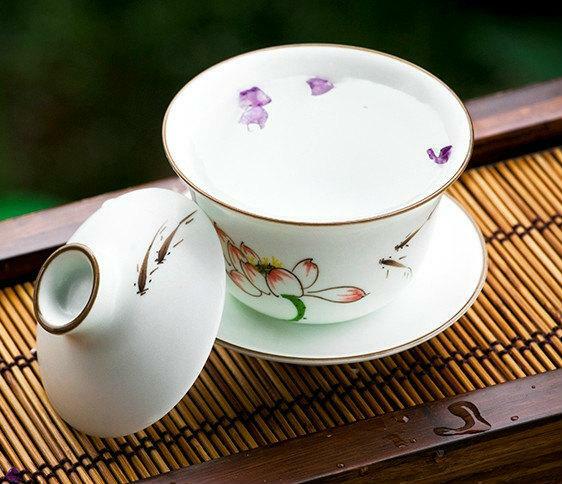 Using a period of time, zisha clay teapot can increase product "tea stain", even empty zisha teapot have tea smell and taste, putting boiling water into teapot. 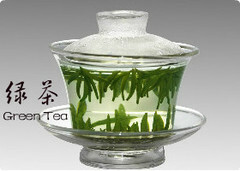 3,Easy washing, washing with hot water 2 or 3 times, then fall into cold water,. 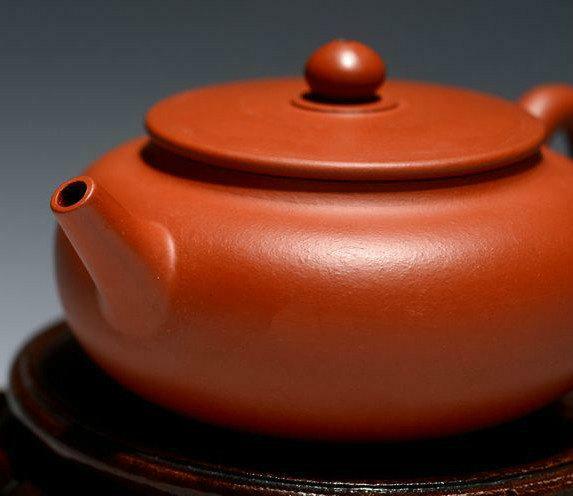 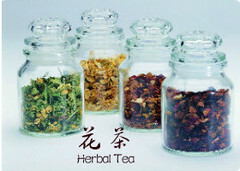 It can make teapot clean to brew tea.